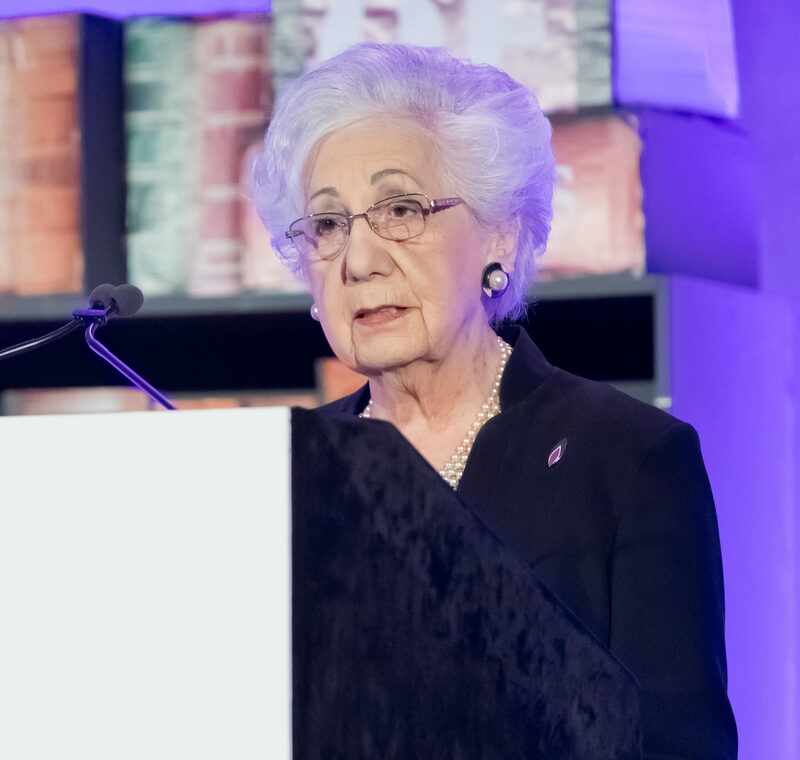 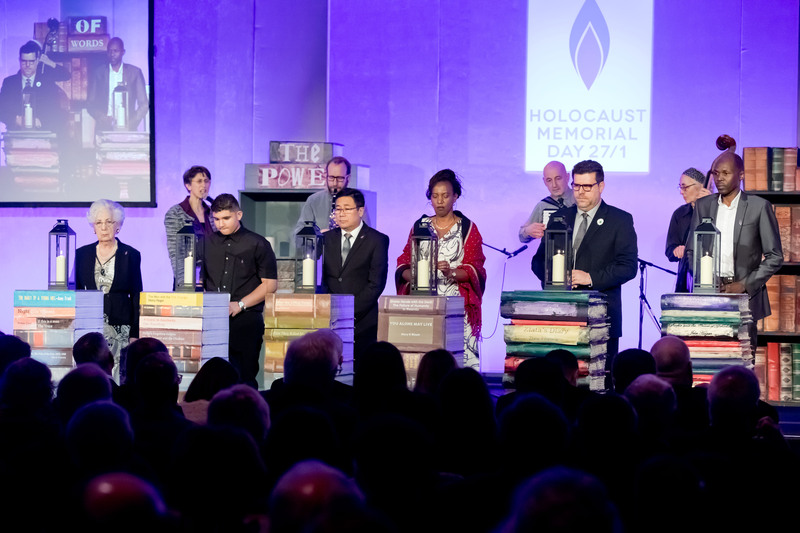 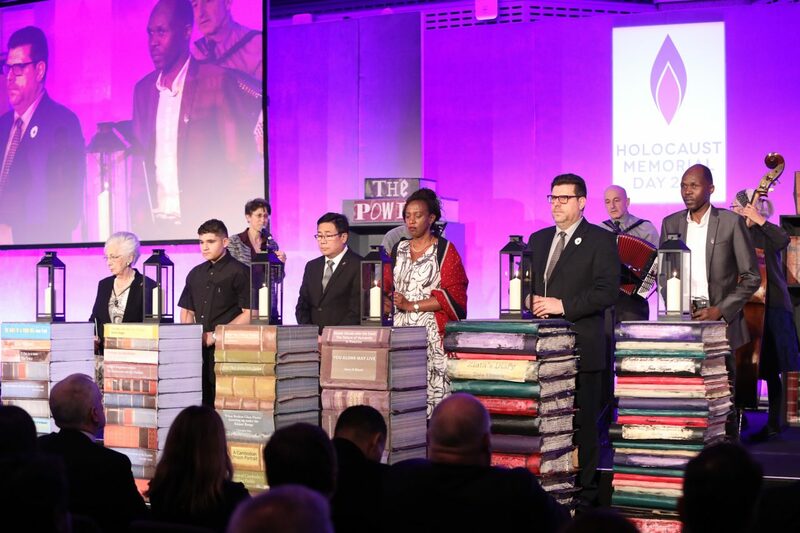 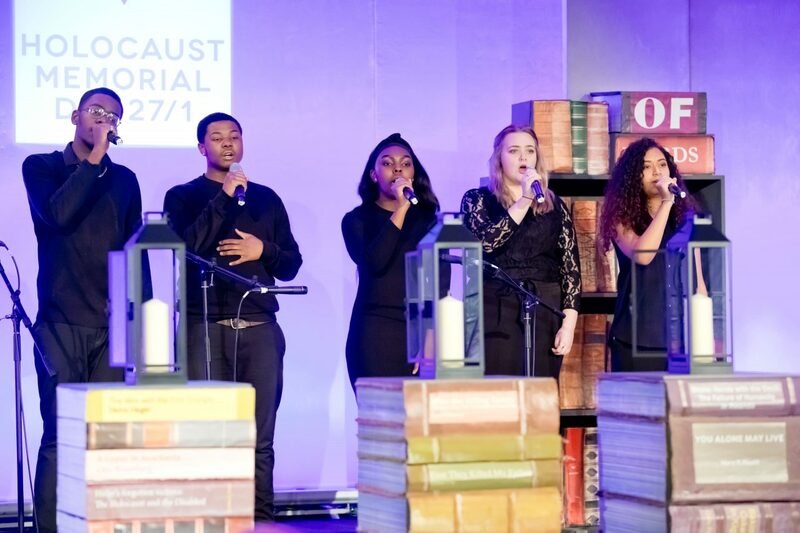 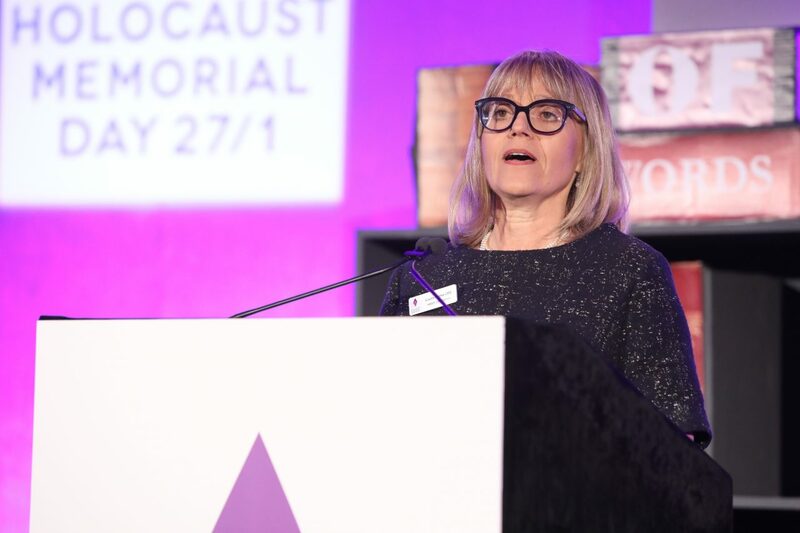 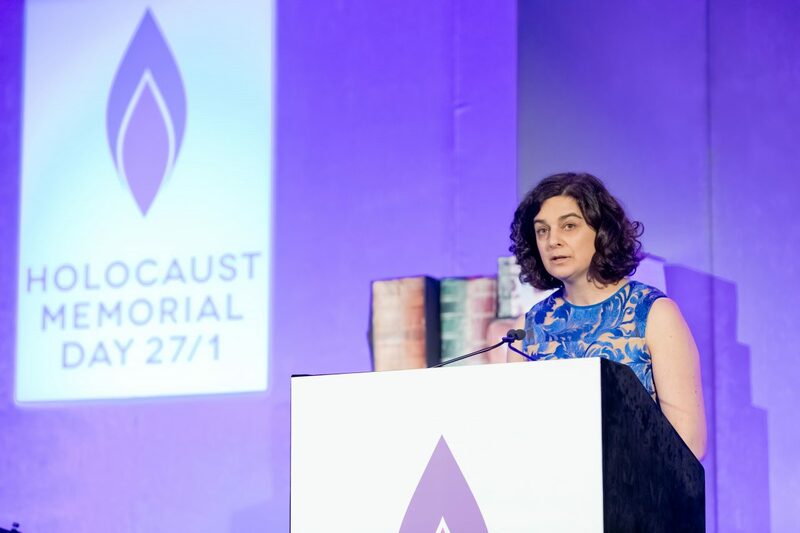 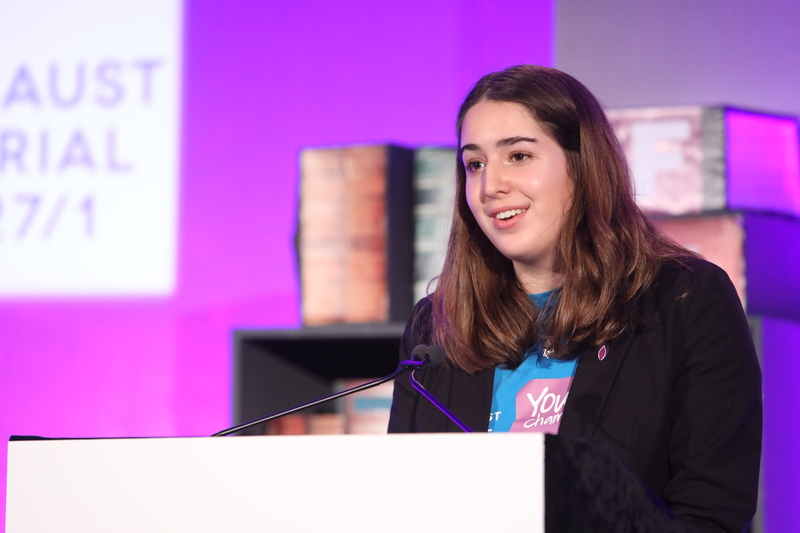 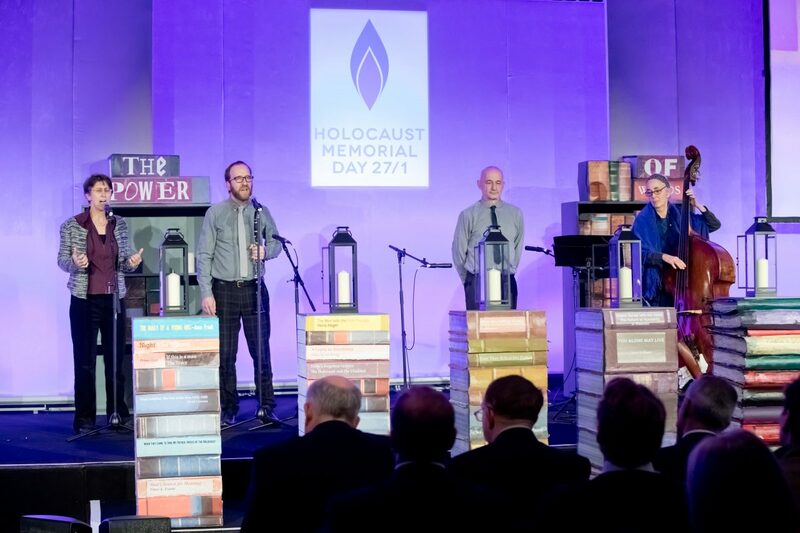 The UK Ceremony for HMD 2018 featured personal testimonies from survivors of genocide, films, readings and music. 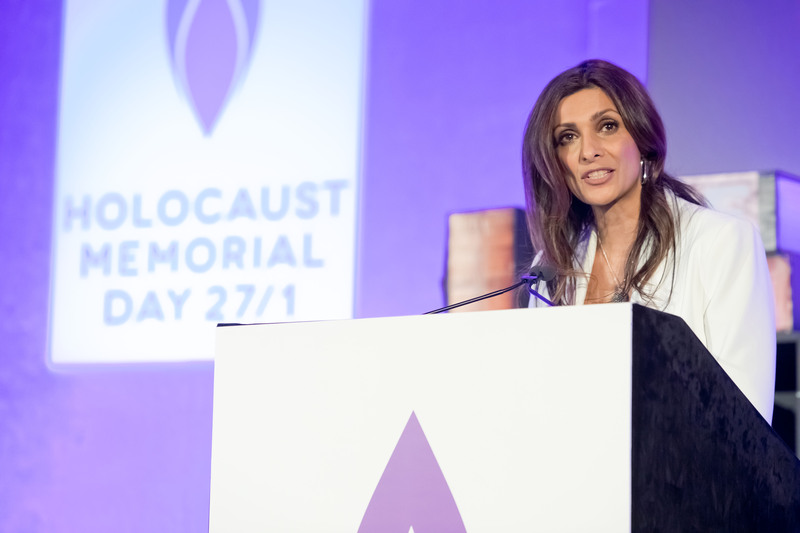 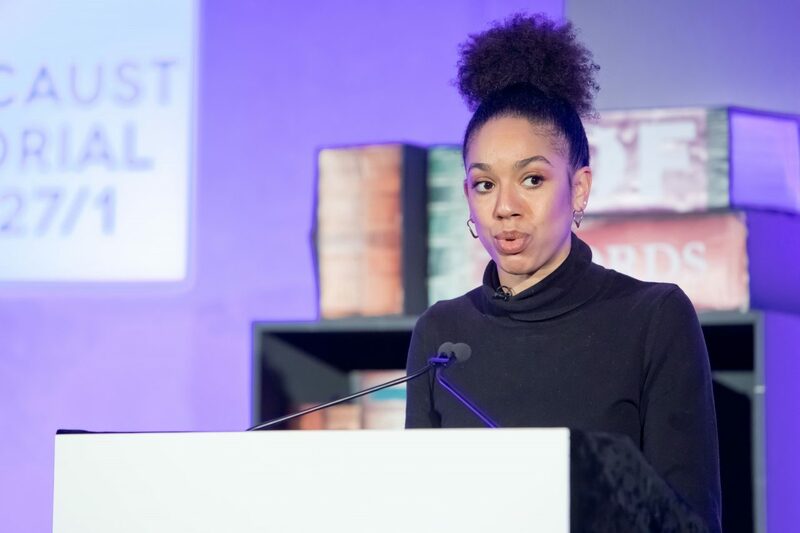 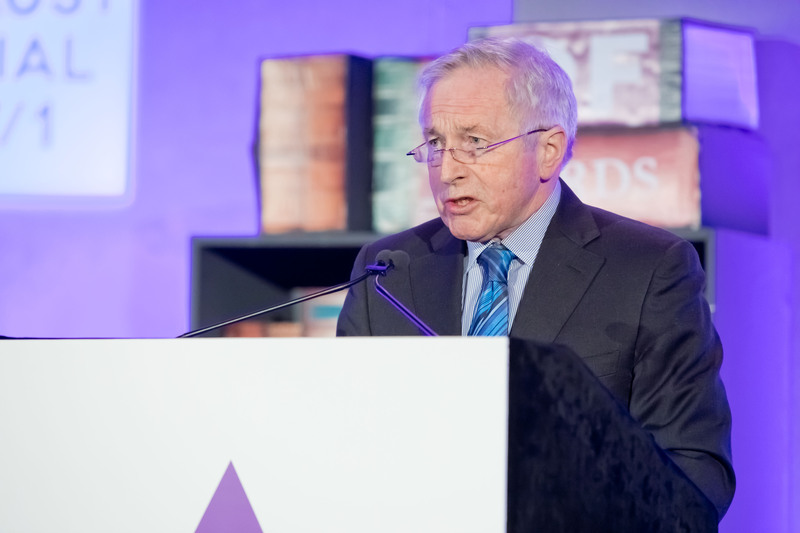 Sameena Ali-Khan narrated the ceremony with contributors including Charles Dance OBE, Jonathan Dimbleby, Sir Derek Jacobi CBE, Maureen Lipman CBE, Pearl Mackie and Celia Imrie. 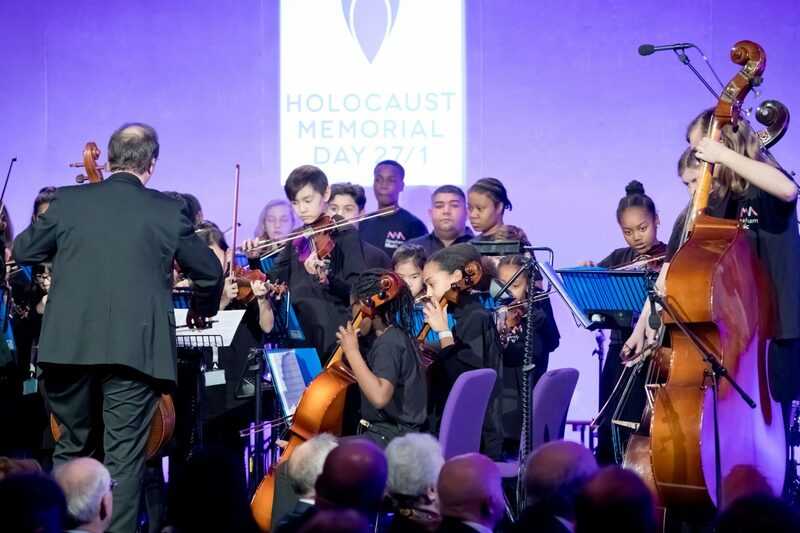 Music was performed by the Klezmer Klub, Roma Bridging Sounds Orchestra and Coda – a choir from Sedgehill School in London. 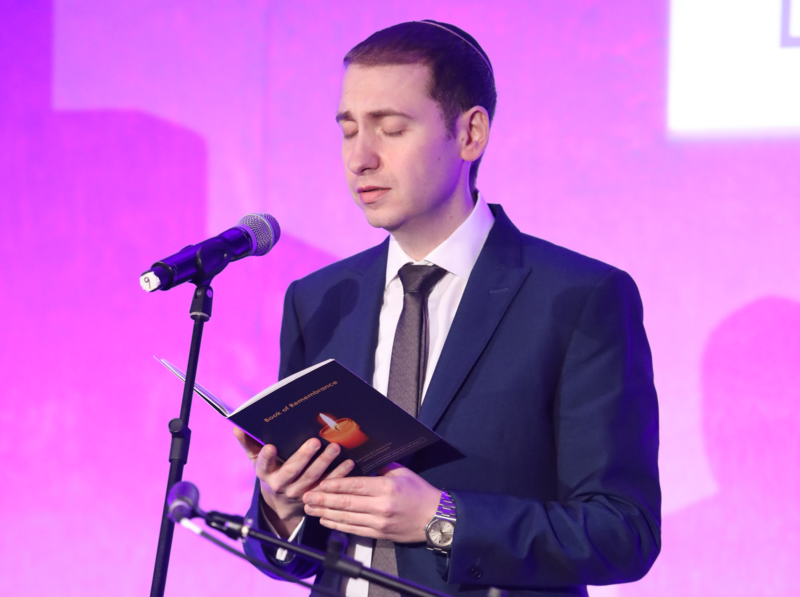 The traditional Jewish memorial prayer, El Male Rachamim, was sung by Cantor Jonny Turgel. 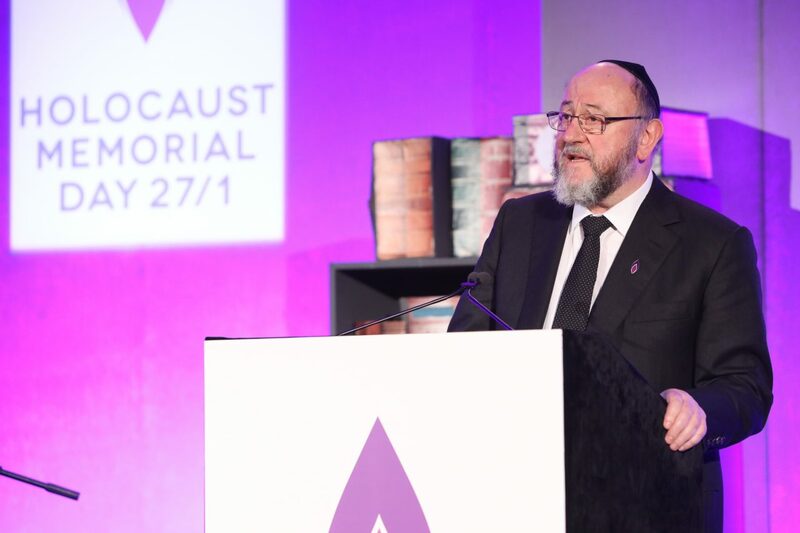 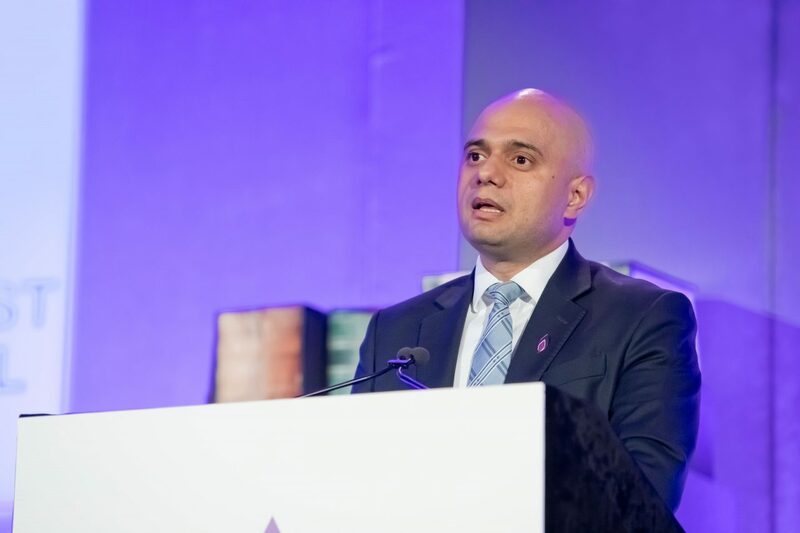 Throughout the ceremony guests heard powerful speeches from Chief Rabbi Ephraim Mirvis, Rabbi Harry Jacobi MBE and the Rt Hon Sajid Javid MP, Secretary of State for Housing, Communities and Local Government. 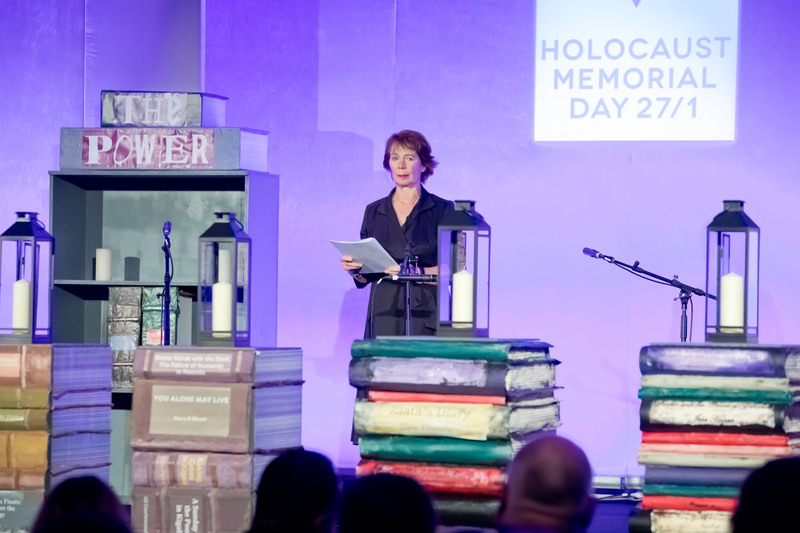 The short highlights film below features some of the speeches, readings, musical performances and personal testimony shared at the Ceremony, as guests considered the theme: The power of words. 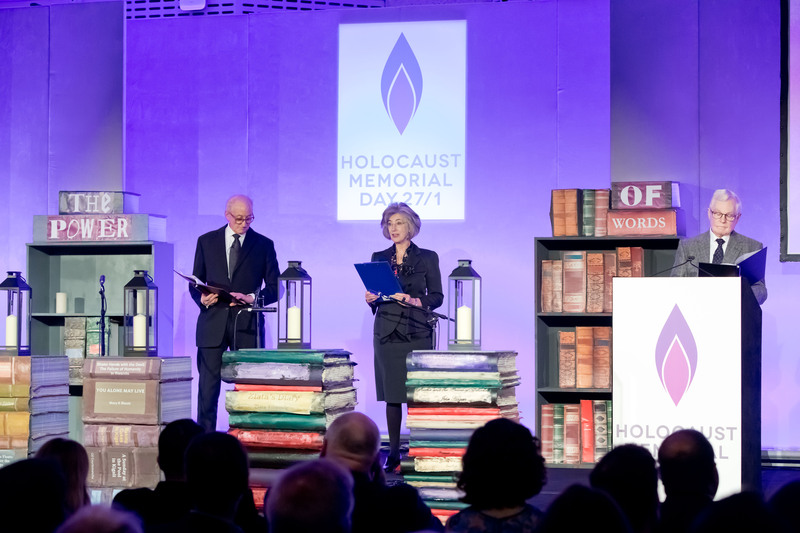 Explore a selection of images from the HMD 2018 UK Commemorative Ceremony below.